control that you can’t get from stand-alone solutions. Multi Automation, as a telecommunications specialist, focusses on the activation of Fibre to Business and Fibre to Home as the backbone to unlock communication with your business and home. 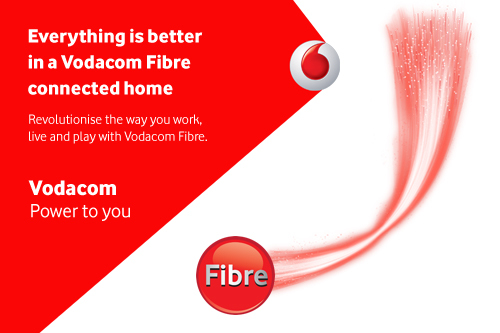 Together with this superior fibre connection at your fingertips, your property will now start to communicate with you and become a fully-fledged smart business/home, thus empowering landlords and tenants to automate, meter and manage their properties’ utilities. 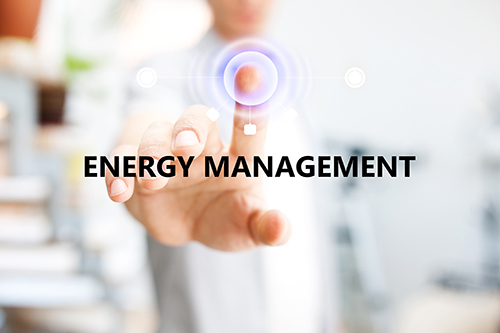 By utilising business/home automation, this will enable you to reduce your energy/water consumption and manage your security all from your smart hand-held device. 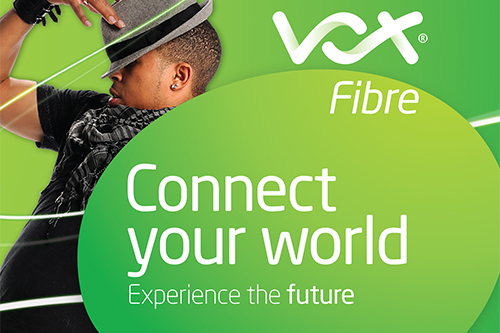 Contact us today to discuss your fibre and automation needs. Make everything in your home / business work together and get a true connected home / business experience. It can be hard to keep track of the latest devices and apps for your home / business – and, fortunately, now you don't have to. Connect all of your key systems with one totally personalized solution and start getting more from your home / business. 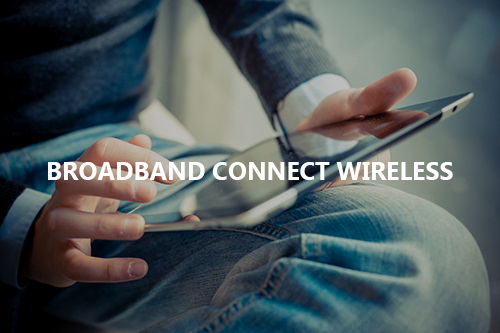 Broadband Connect Wireless provides high speed Internet access from 2 Mbps – 80Mbps Uncapped and 10GB to 50GB Capped offerings. 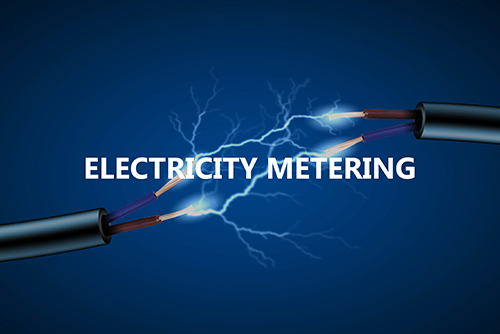 AlarmMaster’s electricity meter monitors all your electrical devices, letting you know which appliances are using the most electricity whilst providing accurate information on your over-all usage. Fully connected with the rest of your home, Energy Management from Alarm.com is far more advanced than any stand-alone thermostat. Our award-winning solution makes managing your energy use easy. Alarm.com Energy Management learns your activity patterns and adapts to your needs, automatically. It’s a smarter, simpler way to save money and stay comfortable. 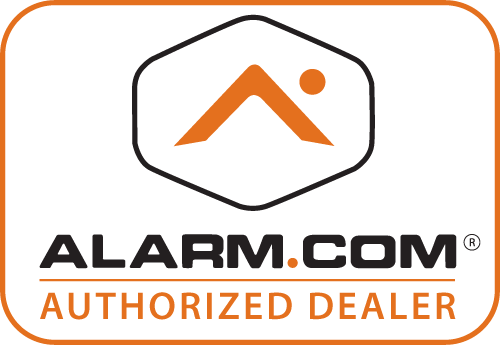 Instead of being tied to a phone line or broadband connection, which can easily be cut or disabled, Alarm.com's security and home automation system and their proven technology platform works wirelessly through a GSM cellular network to maintain a reliable connection to Alarm.com security systems. Alarm.com systems will even continue functioning for 18+ hours if the power is cut. Protecting your assets and managing costs are an integral part of running a successful business. Our range of security-enabled products and services helps you keep track of all essential business activity. So whether you want to monitor your water and electricity consumption efficiently or receive alerts and detailed reports on key security areas, we have a solution to meet your need. Any device in your home that uses electricity and is connected to the automation system can be switched on/off or monitored at your command. 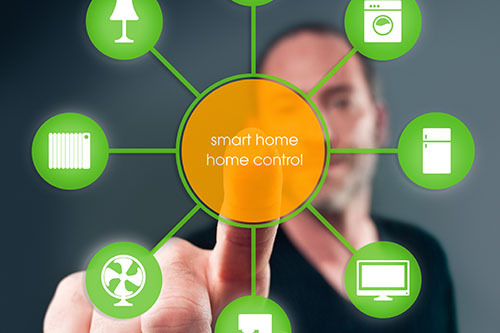 Whether you give a command by remote control, tablet or smartphone, your home reacts. Lighting, home security, air-conditioning, water and electricity etc. can be managed remotely.